That was a really interesting post there, great job! Really enjoy reading your blog posts – they’re very informative and interesting so please keep writing! Thank you so much Sara 🙂 I’ve read your blog too and some of your posts are really interesting and inspirational! 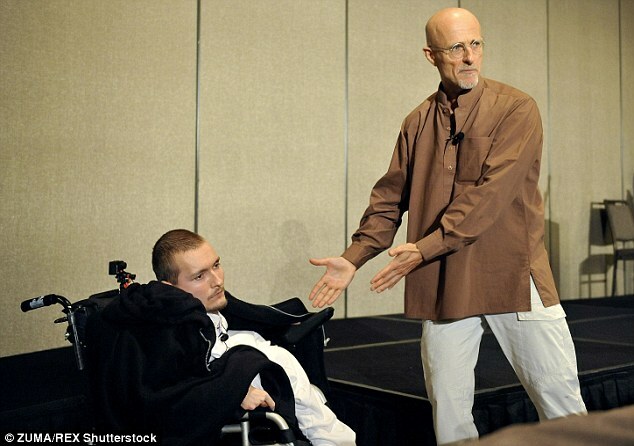 This year in December, they are aiming to undergo the first ever human head transplant (project HEAVEN), which in medical terms is known as cephalosomatic anastomosis, with a 90% chance success rate. On the 17-18th December 2016, I attended the highly-valuable Medlink Intensive Course in Nottingham University, an experience that confirmed my desires to study medicine and become a doctor.